The first ever scale to assess the intensity of the impact of tsunamis, has been developed by a Greek research team at the National and Kapodistrian University in Athens. The Integrated Tsunami Intensity Scale 2012 (or the ITIS2012) apparently uses a 12-grade magnitude scale which is compatible with similar scales recording earthquakes, the Kathimerini newspaper said in a report. “We are very satisfied that our scale is the first of its kind,” stated Efthymis Lekkas, Professor of the Dynamic Tectonic Applied Geology and president of the Geological Society of Greece, who led the research team, told the state news agency AMNA. 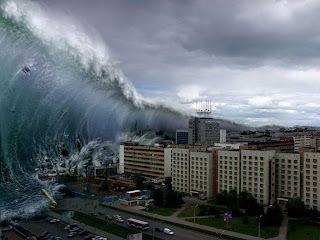 According to him, before the Indian Ocean tsunami of 2004, the phenomenon had not been witnessed in 40 years. 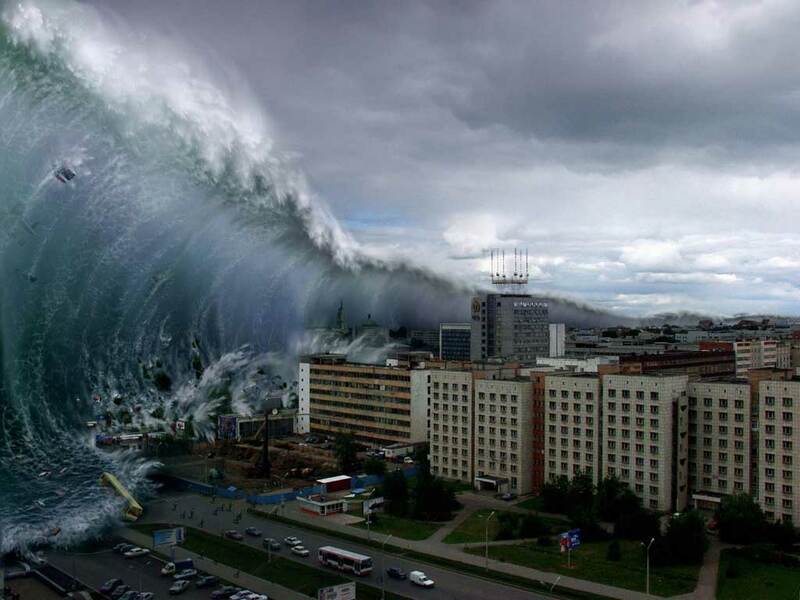 A tsunami also hit Japan in 2011. “The scale can be used everywhere: in agricultural, tourist, industrial and urban areas, as a variety of parameters are taken into account,” he added. Through site visits, data collection and processing of tsunamis records, particularly in Japan, the team began to study their effects. “In Japan, the characteristics were different from the tsunami that hit Indonesia, given that in the second case there was so much residential and industrial development,” explains researcher Irene Kostaki. The research was recently published in the Bulletin of the Seismological Society of America.